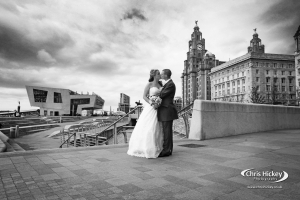 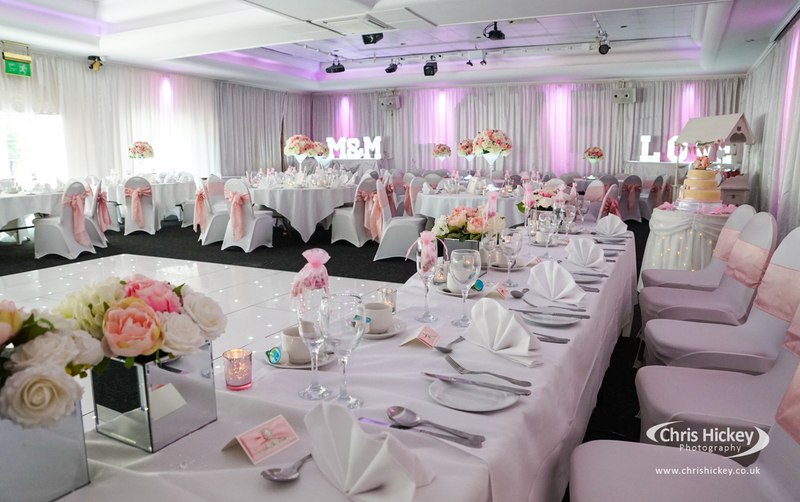 Weddings at The Devonshire House Hotel in Liverpool are always a busy prospect. 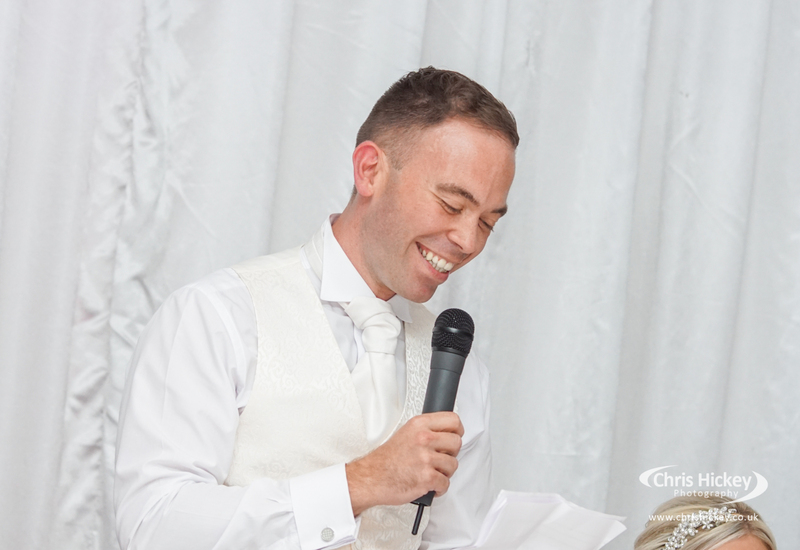 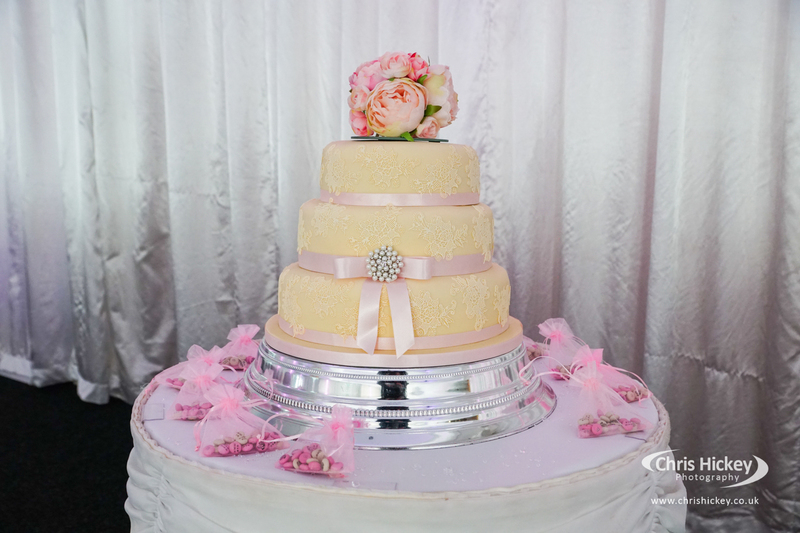 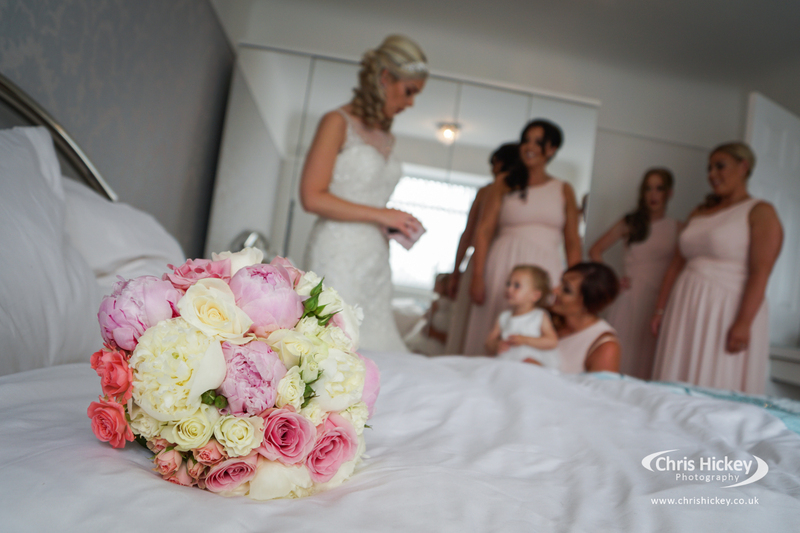 With a venue sporting three function suite’s, it can sometimes be a busy day for a wedding photographer. 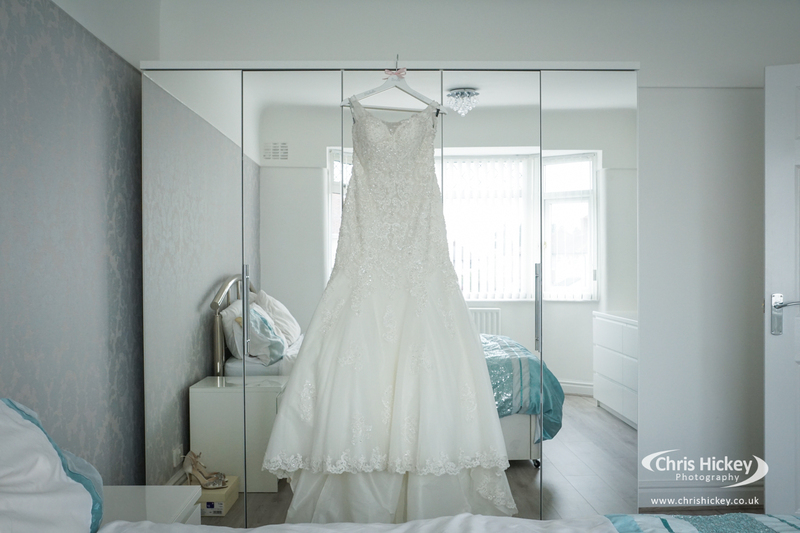 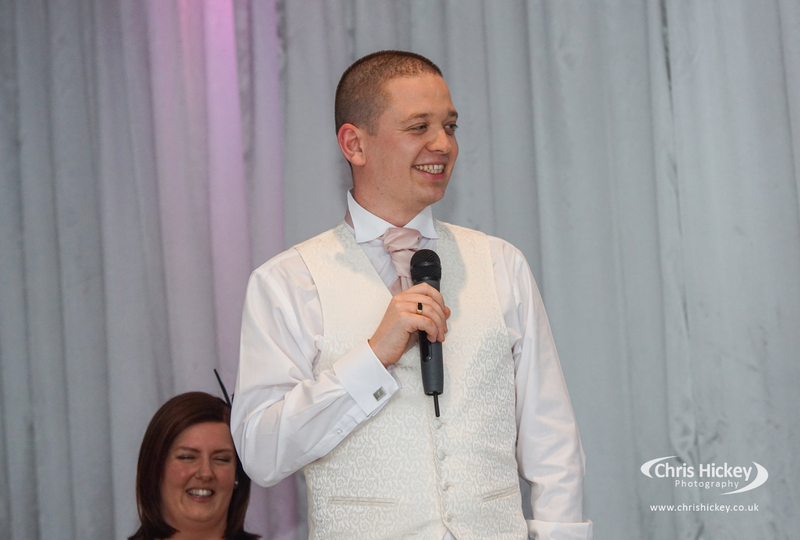 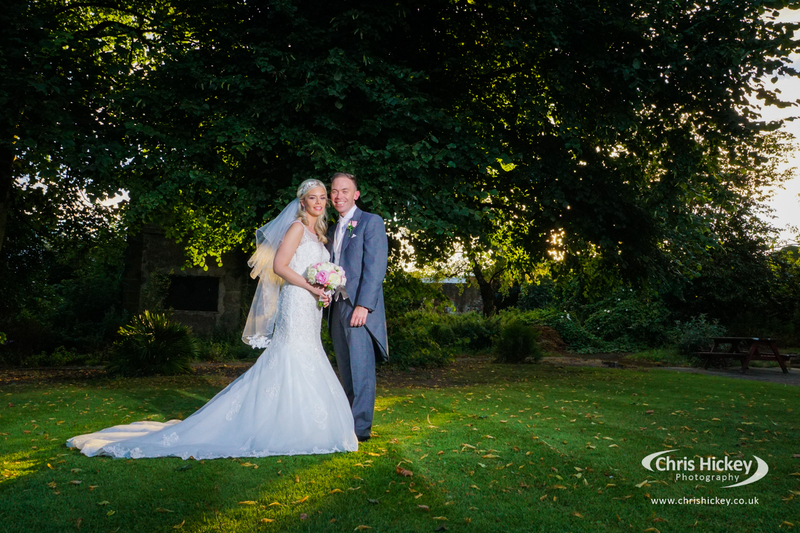 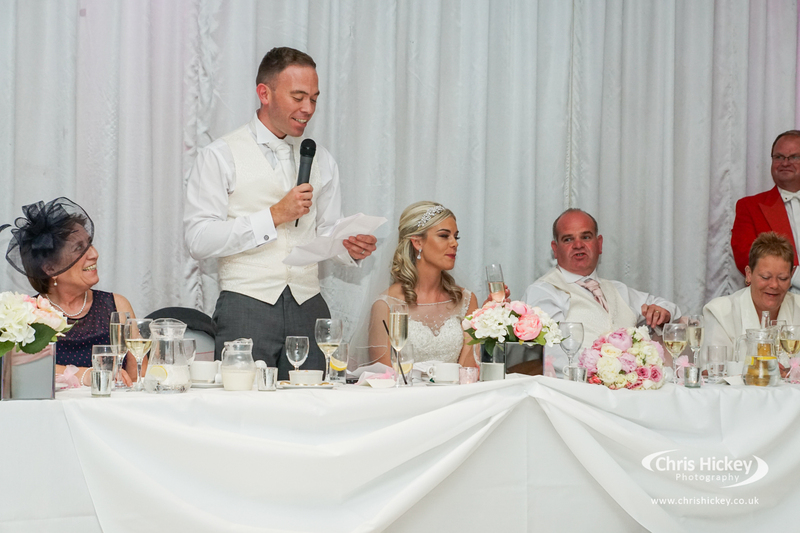 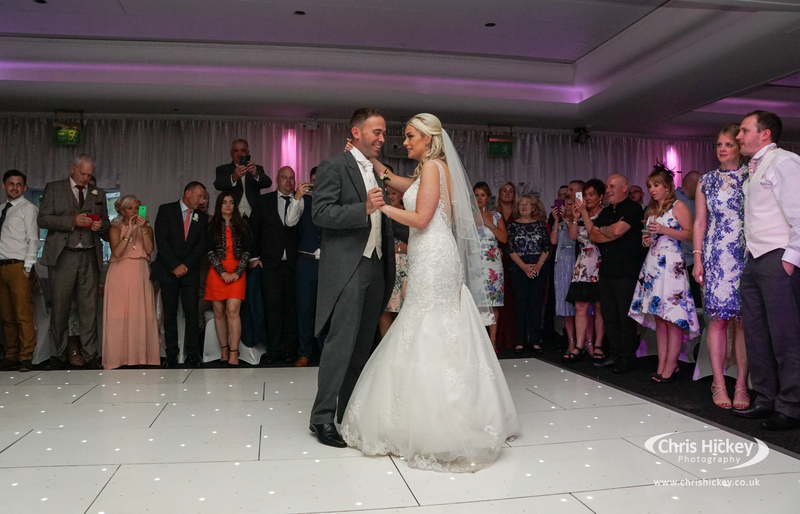 This was the wedding of Michelle and Mark, a lovely couple from Liverpool. 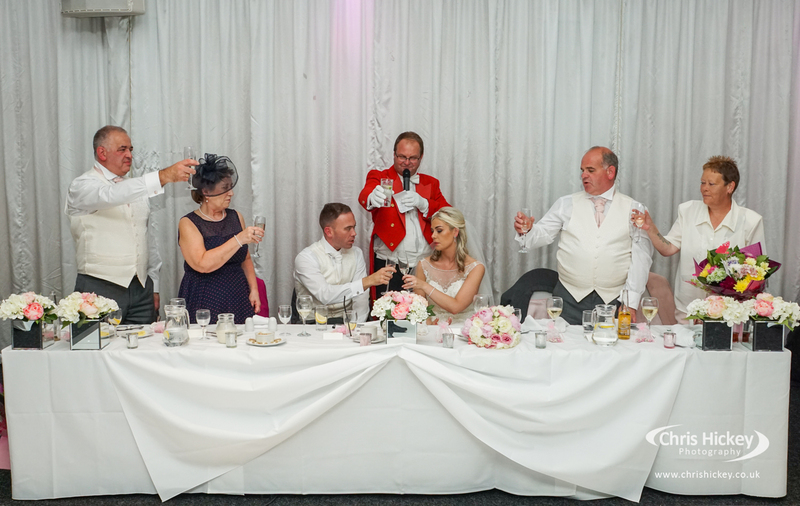 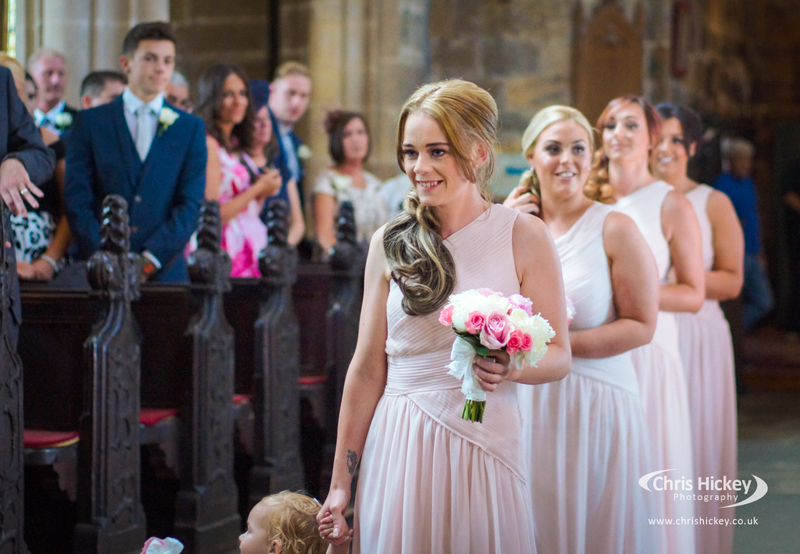 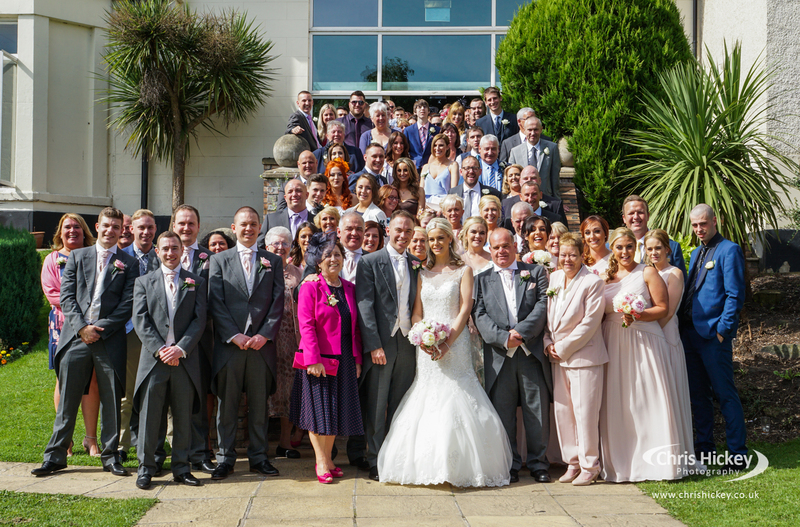 Their wedding day was full of the traditional nervous laughter, excitement and strong support from their bridal party and close family and friends. 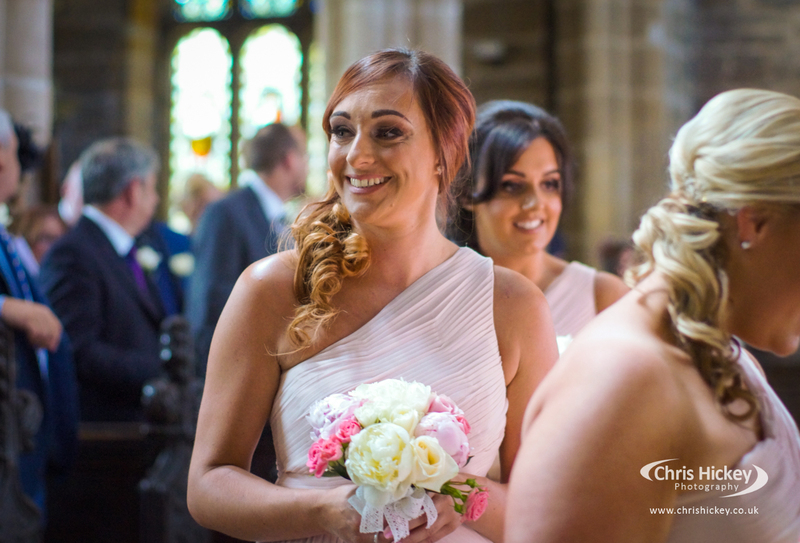 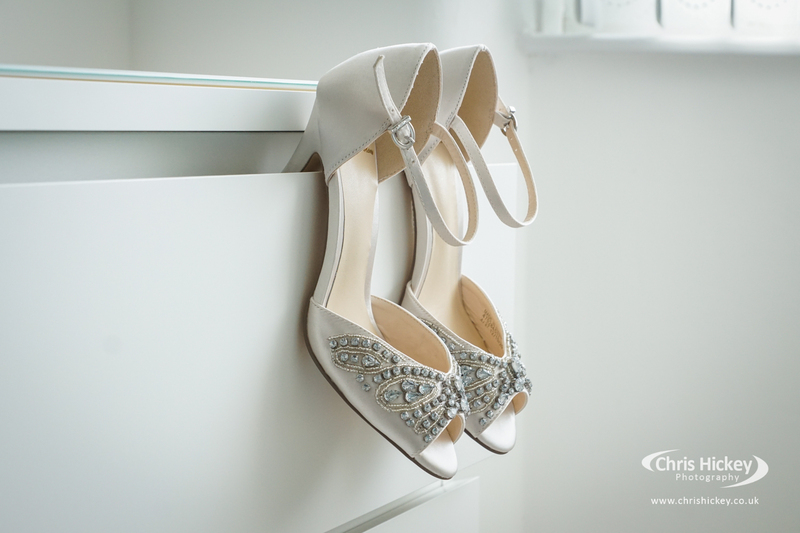 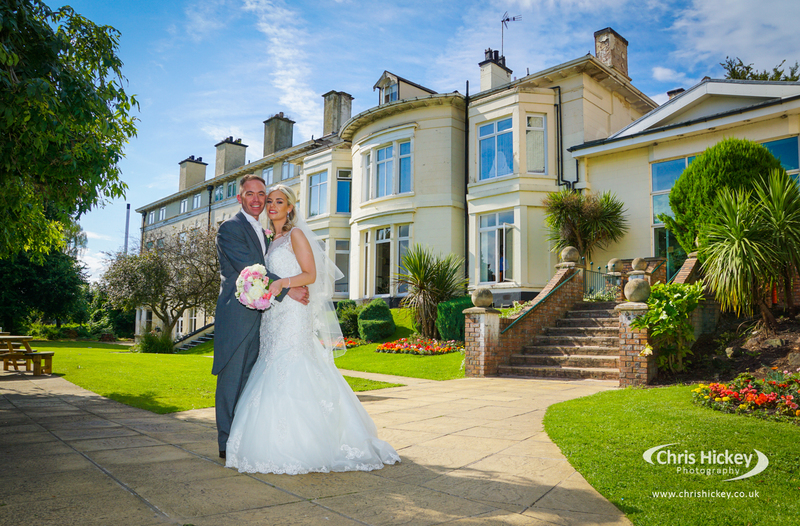 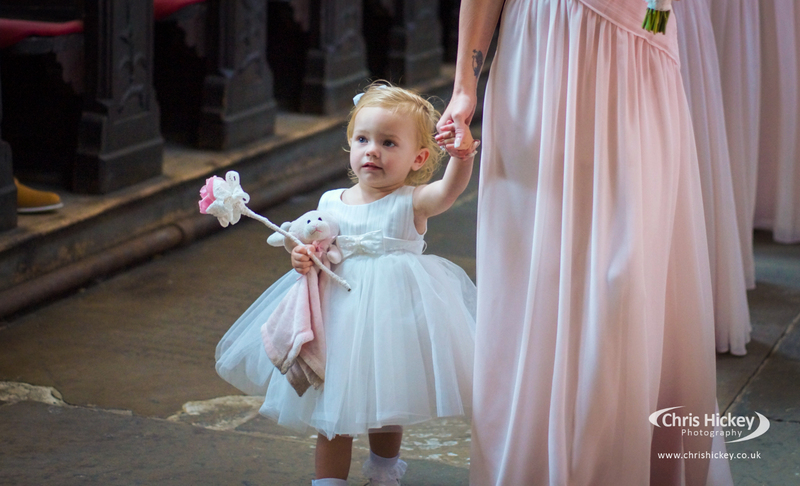 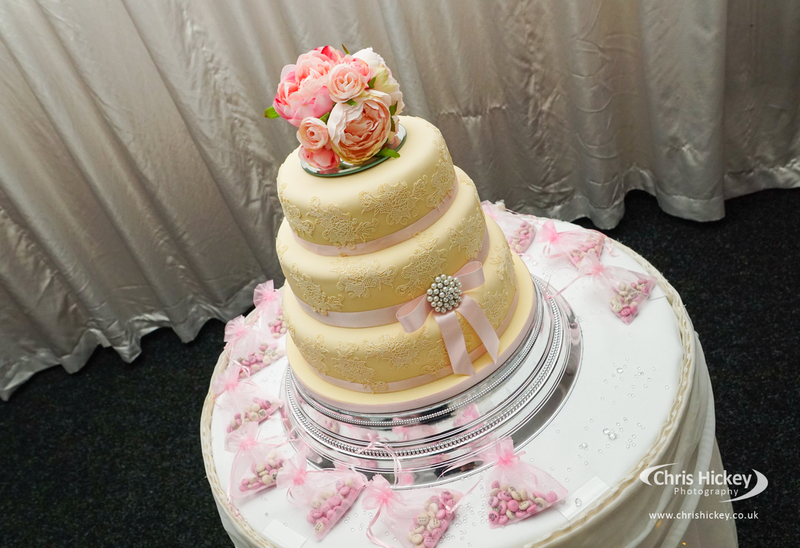 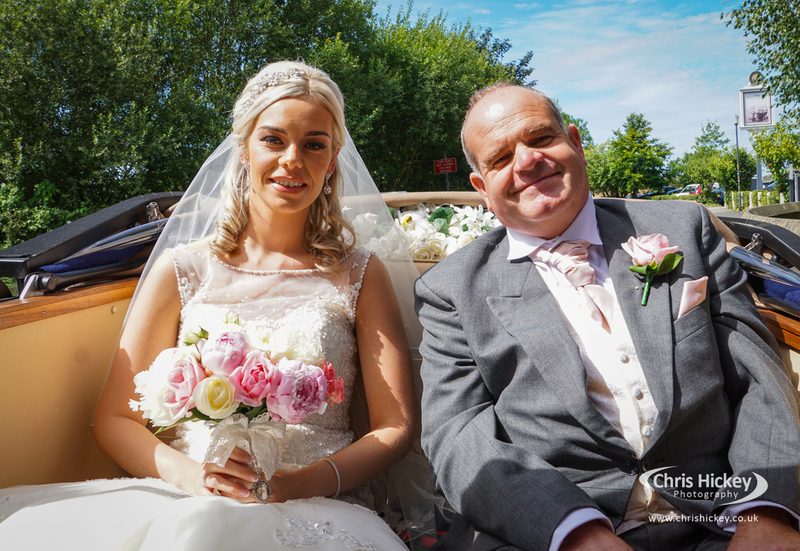 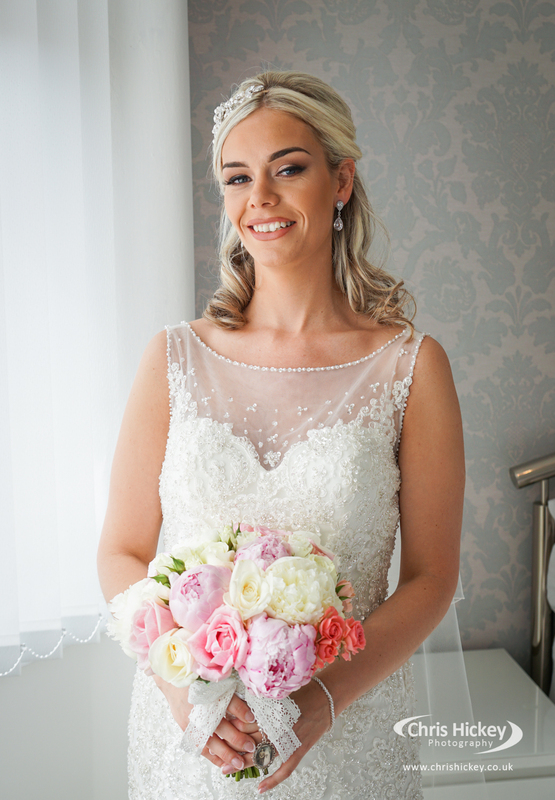 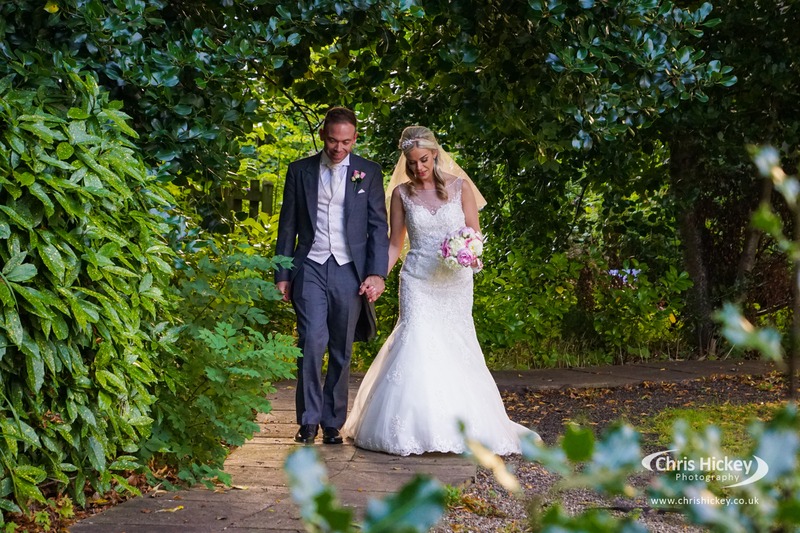 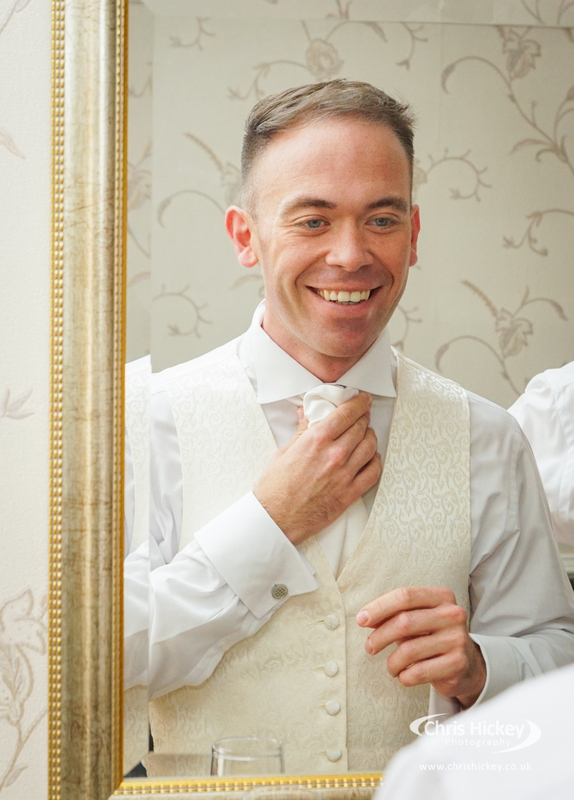 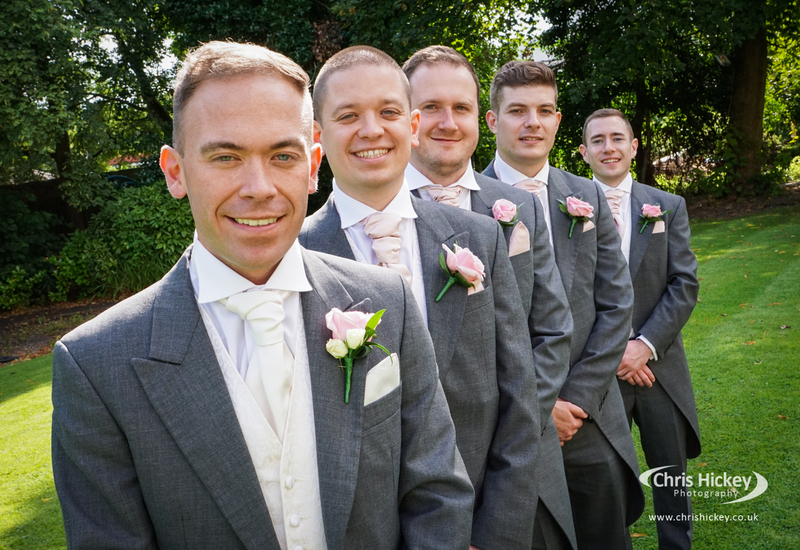 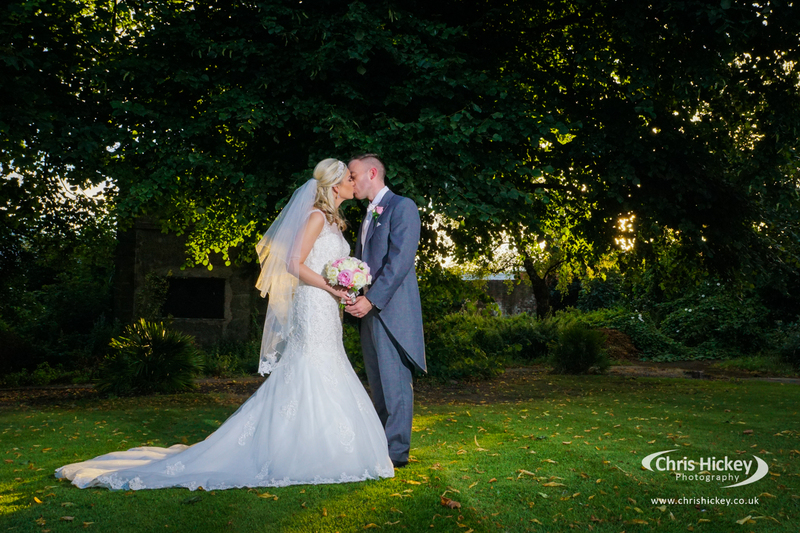 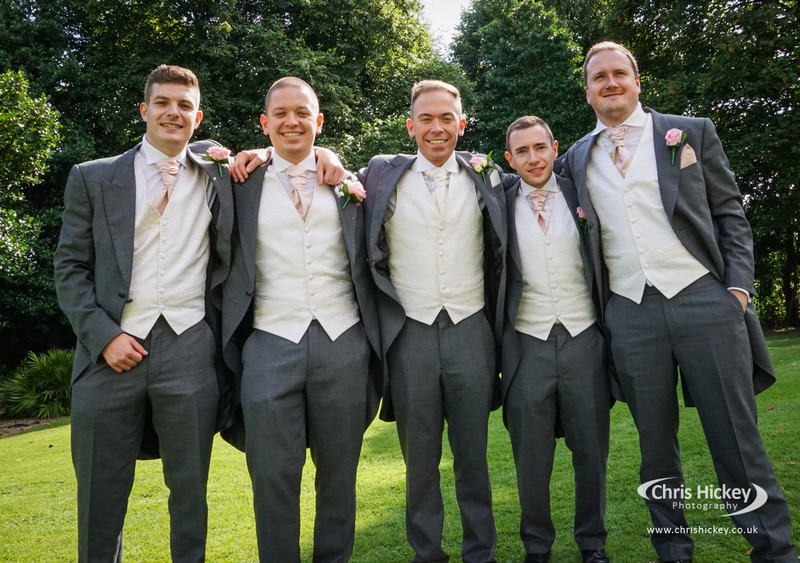 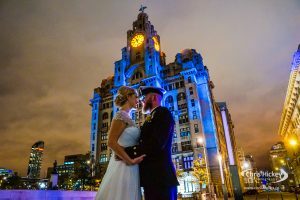 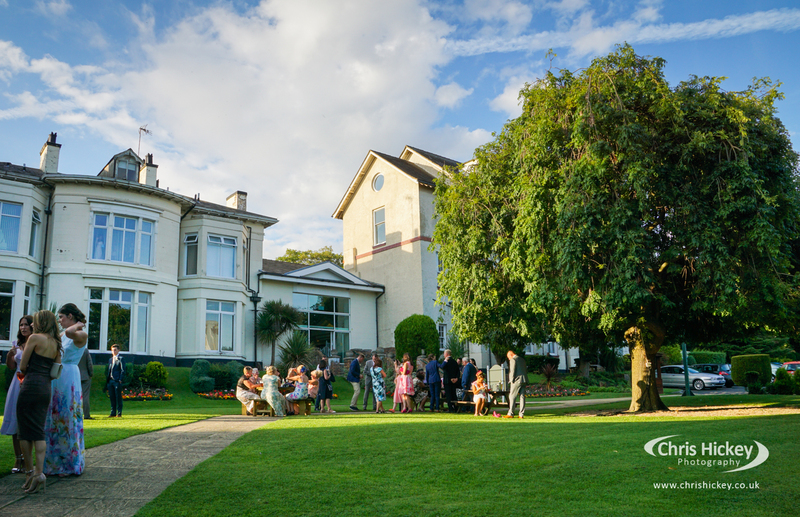 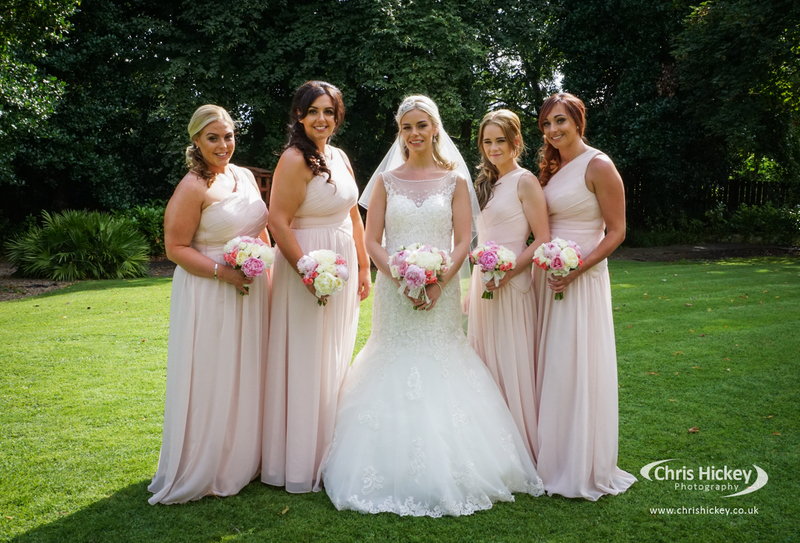 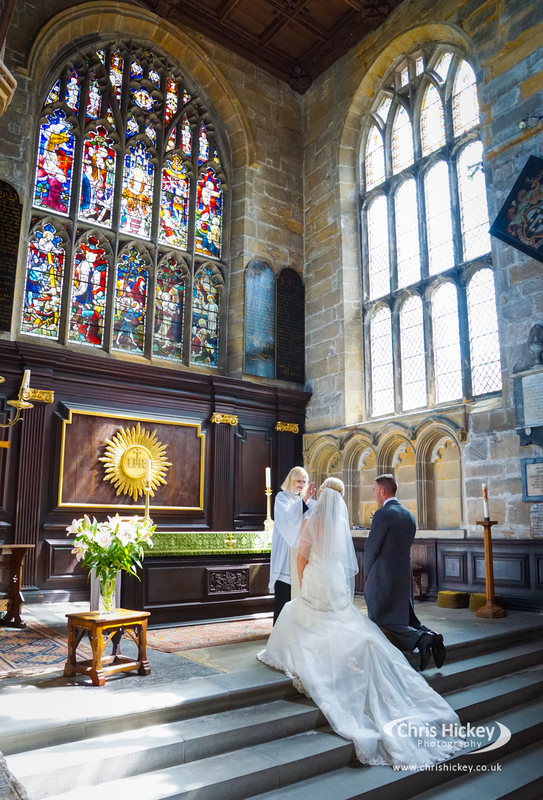 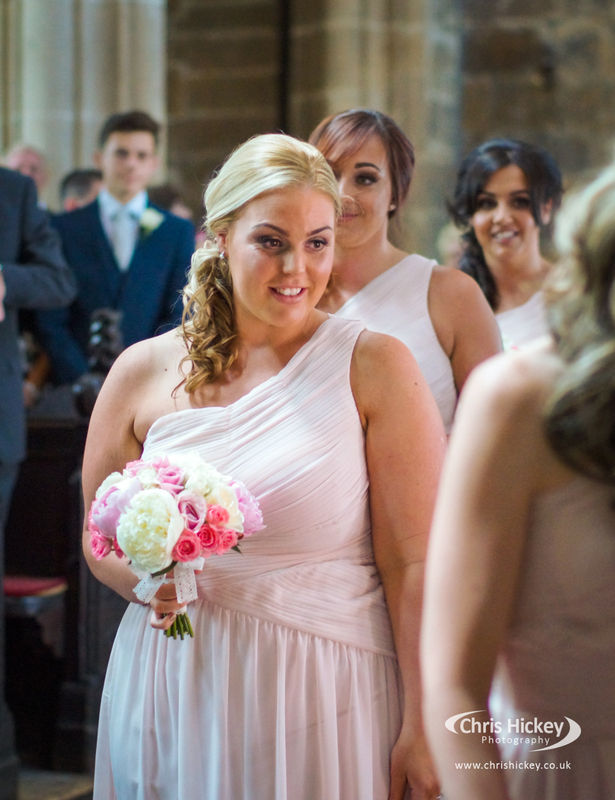 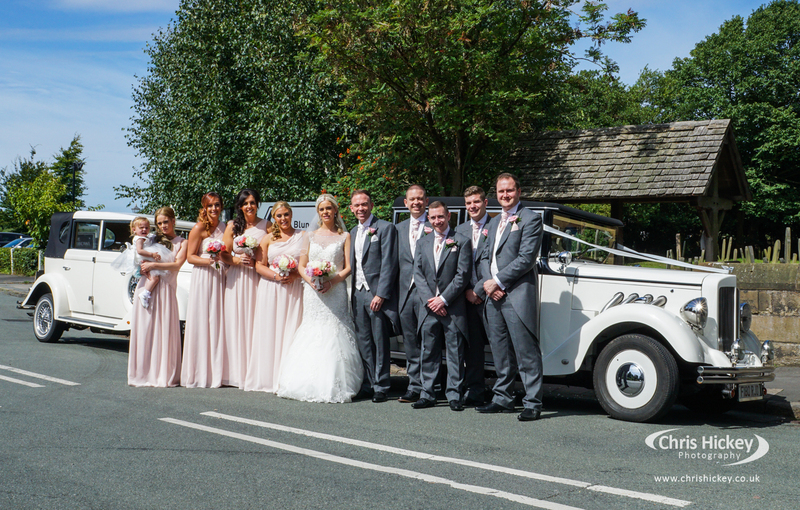 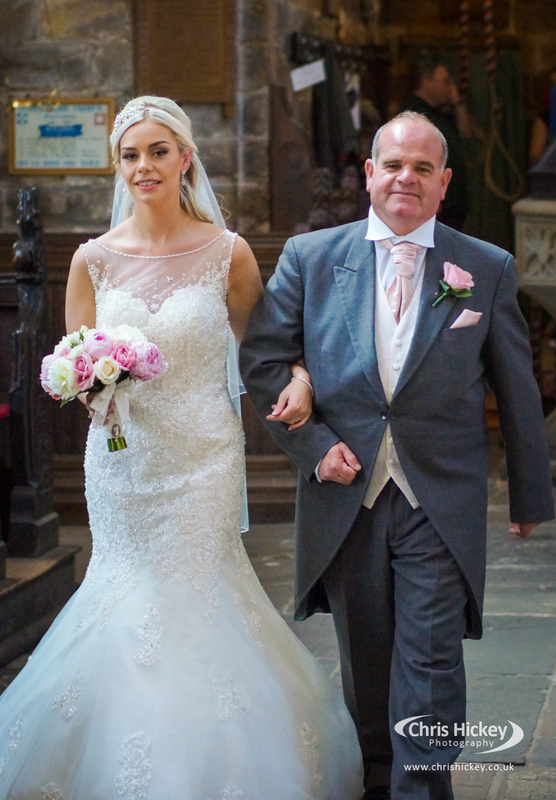 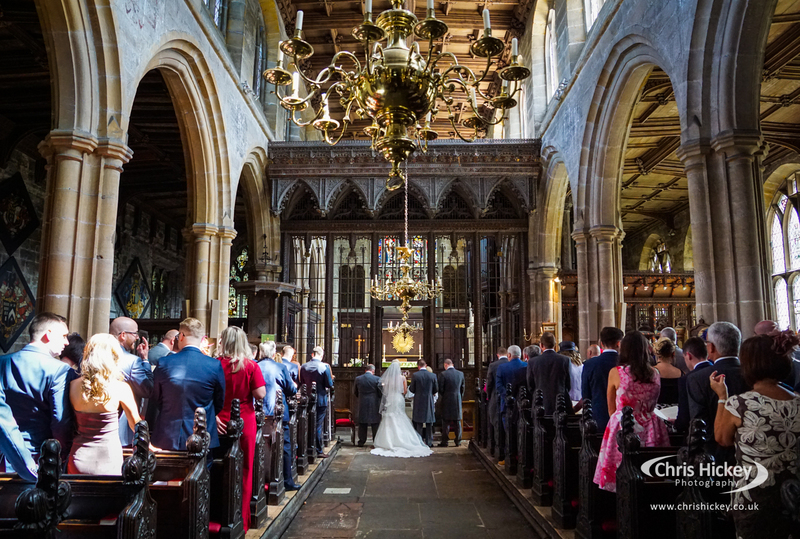 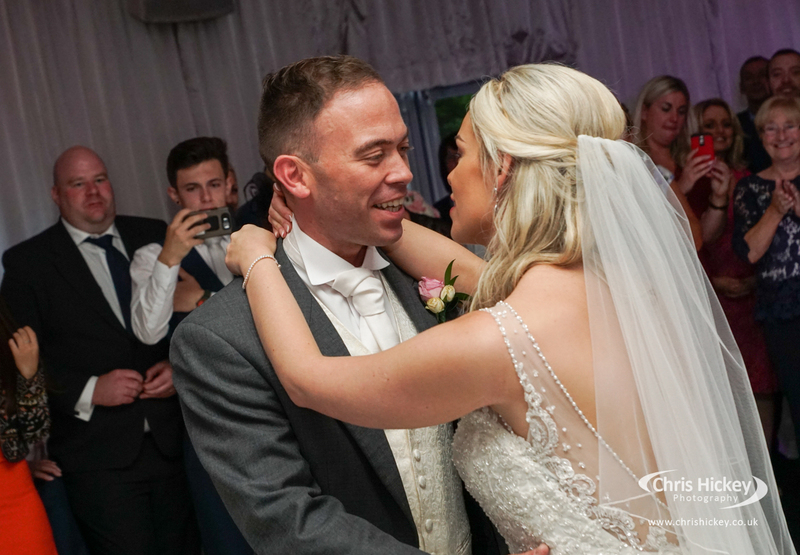 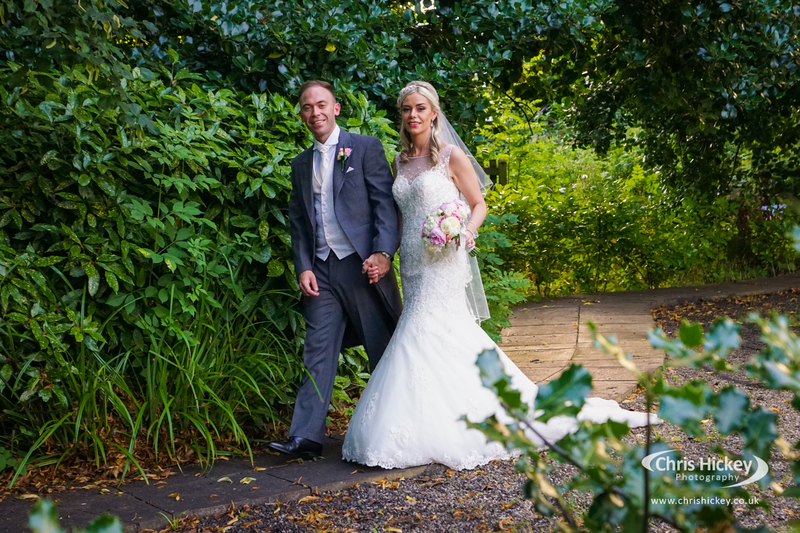 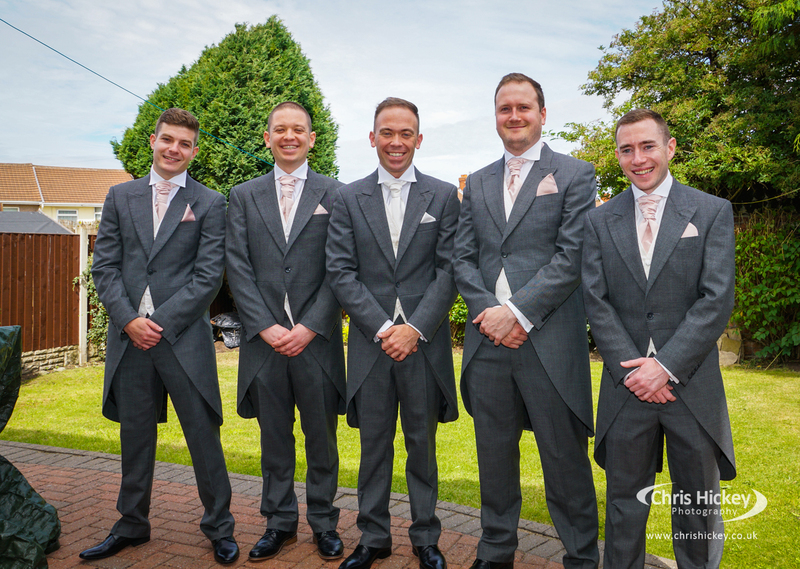 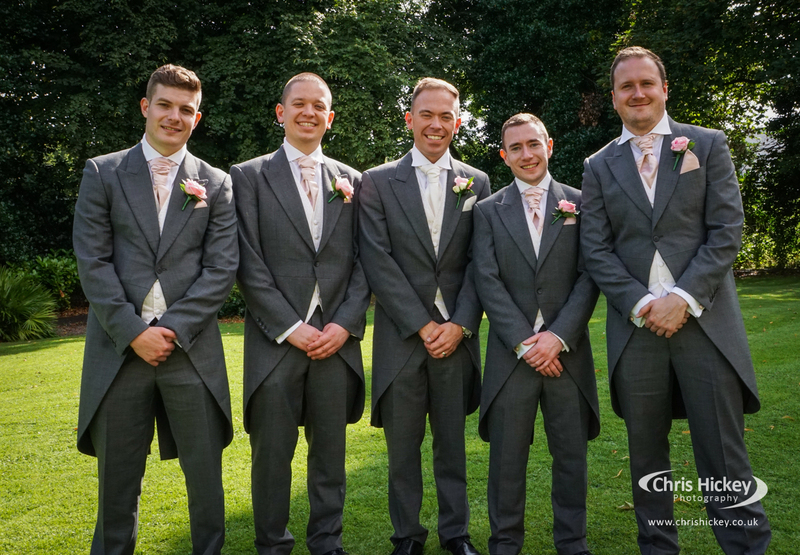 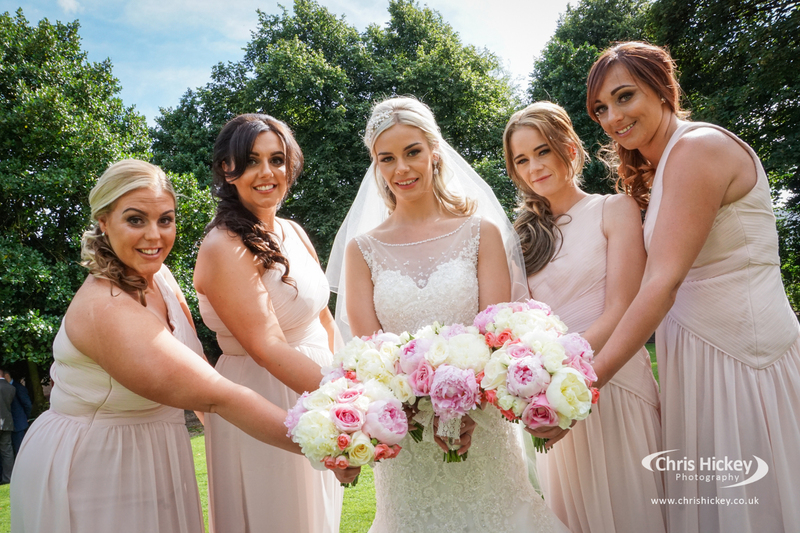 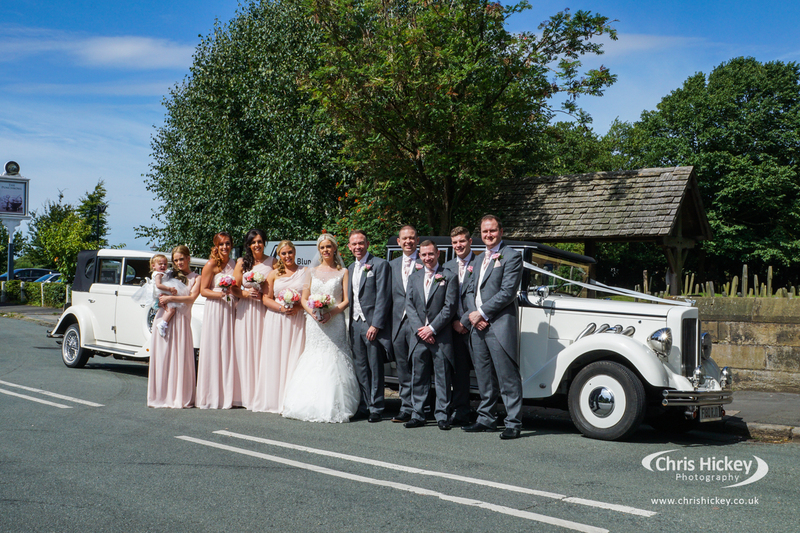 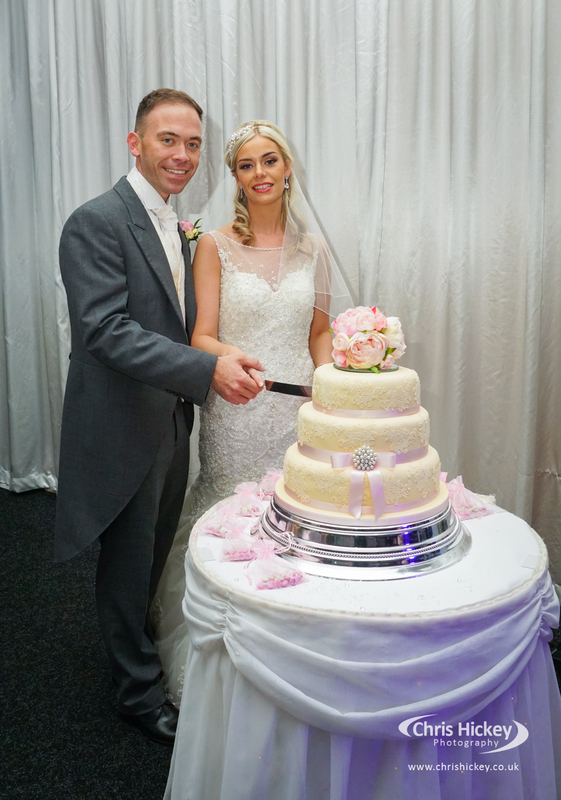 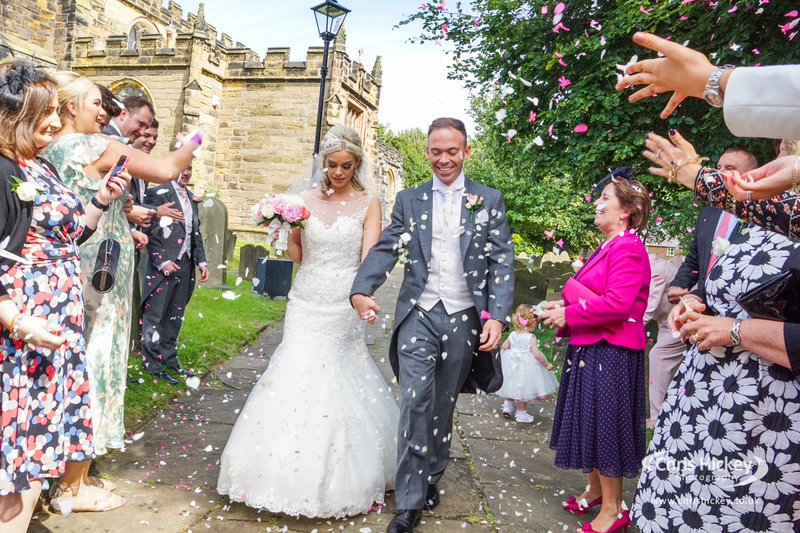 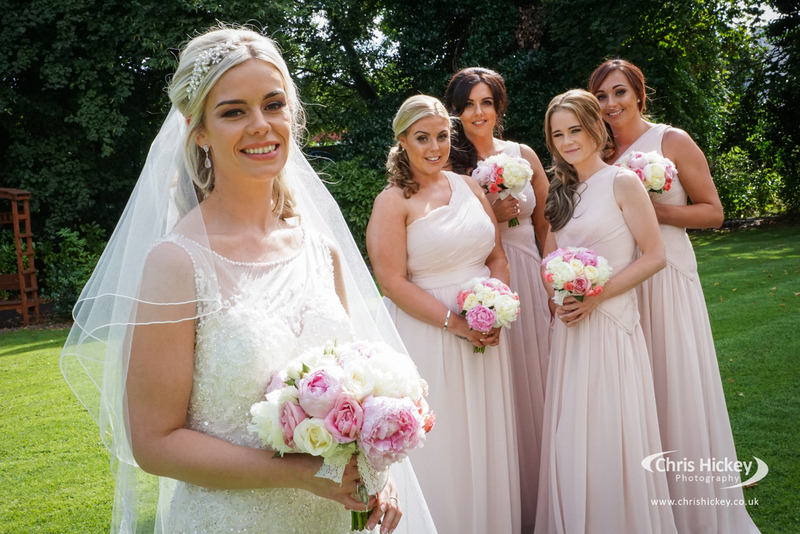 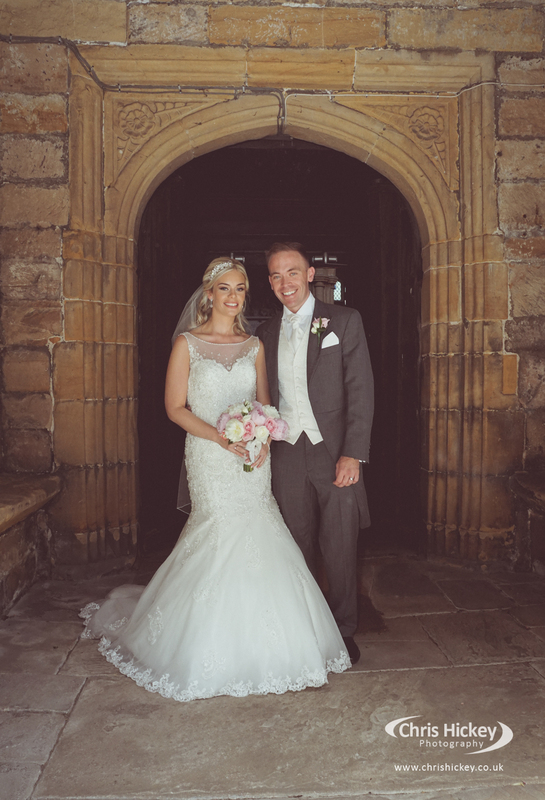 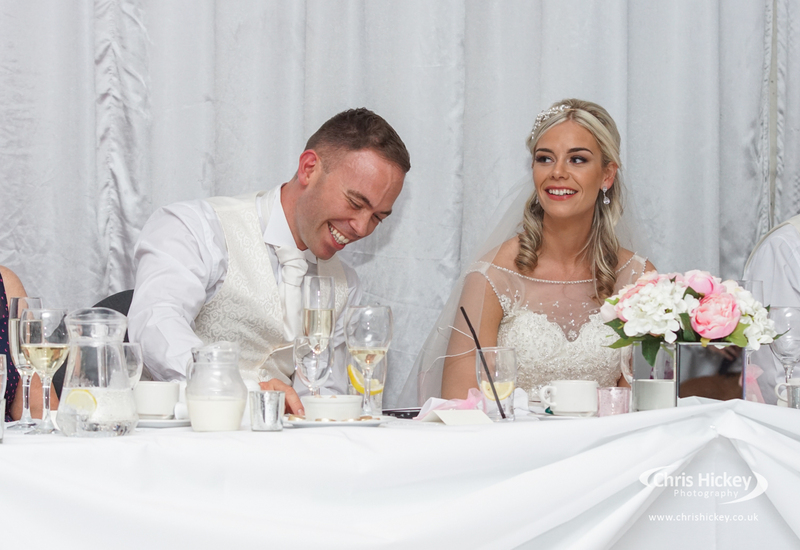 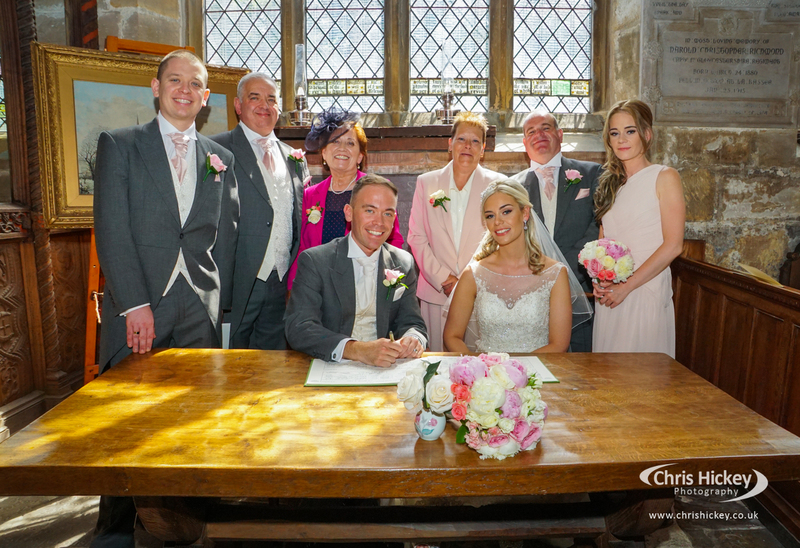 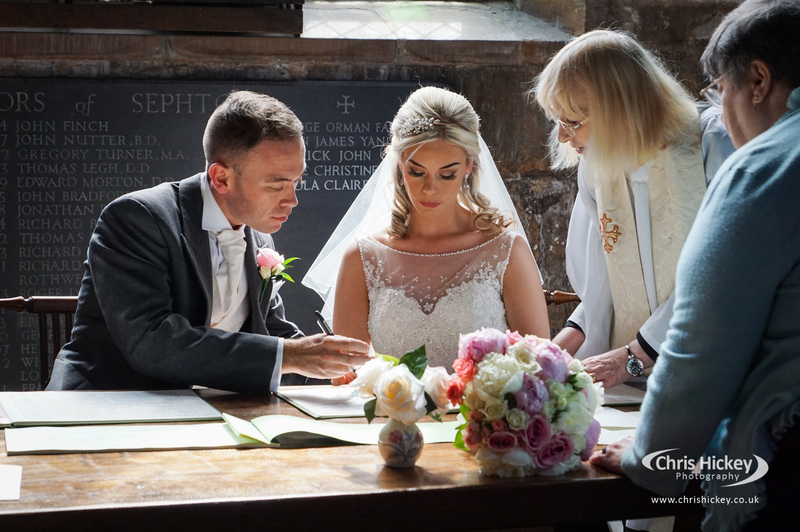 We were there to capture the full wedding day at Sefton Parish Church and The Devonshire House Hotel in Liverpool. 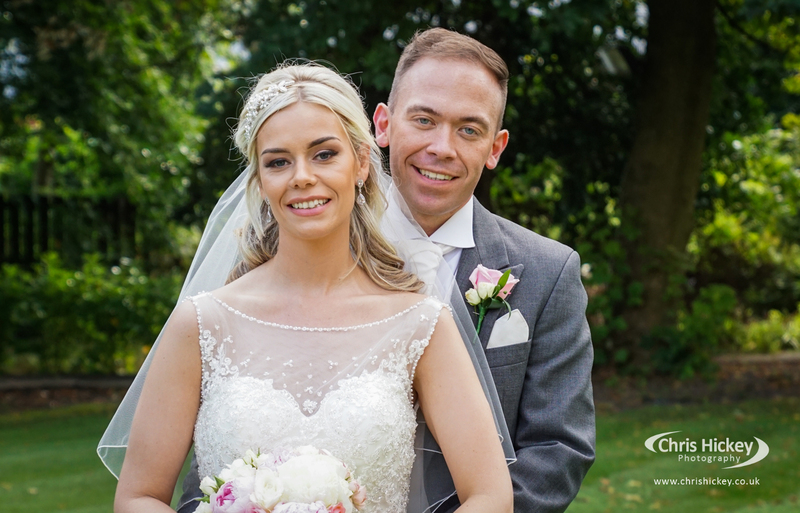 Here are some of the highlights from their wedding day.